This dog was found on Stratfield Road in Fairfield, and animal control officers are asking for help in finding its owner. Saint Bernards have a fabled reputation as rescue dogs. 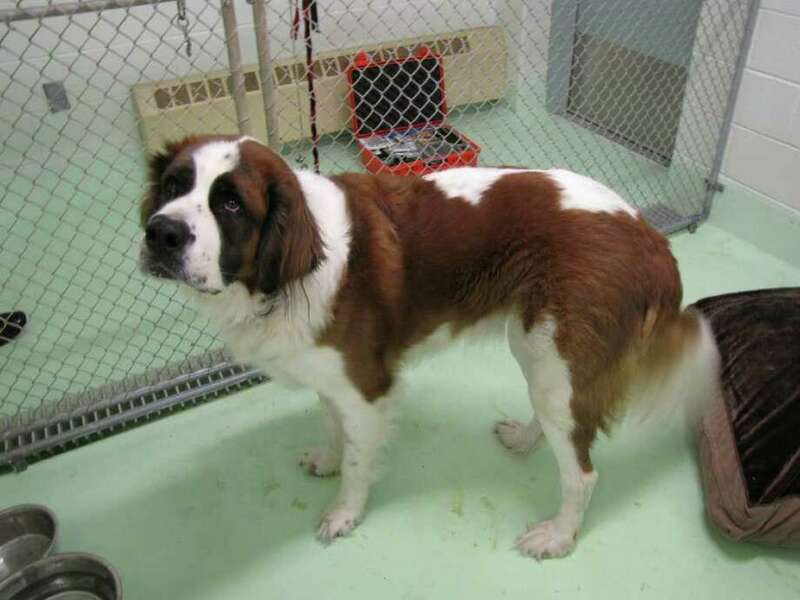 But Fairfield animal control officials are looking for someone to come rescue a lost Saint Bernard mixed breed found roaming about 7 p.m. Wednesday on Stratfield Road near Assumption Church. Because of the area where the brown-and-white dog was found, animal control officers believe its home could be from nearby neighborhoods, as well as sections of Bridgeport, Trumbull or Easton. Anyone with information is asked to call the Fairfield Animal Control Office at 203-254-4857.